It was important to recognize the influence that the Magna Carta had in Ireland and the 800th anniversary of its transmission to Ireland was a good chance to do this. In November 2016 the Irish Legal History Society marked the 800th anniversary of the transmission of Magna Carta to Ireland with a conference. 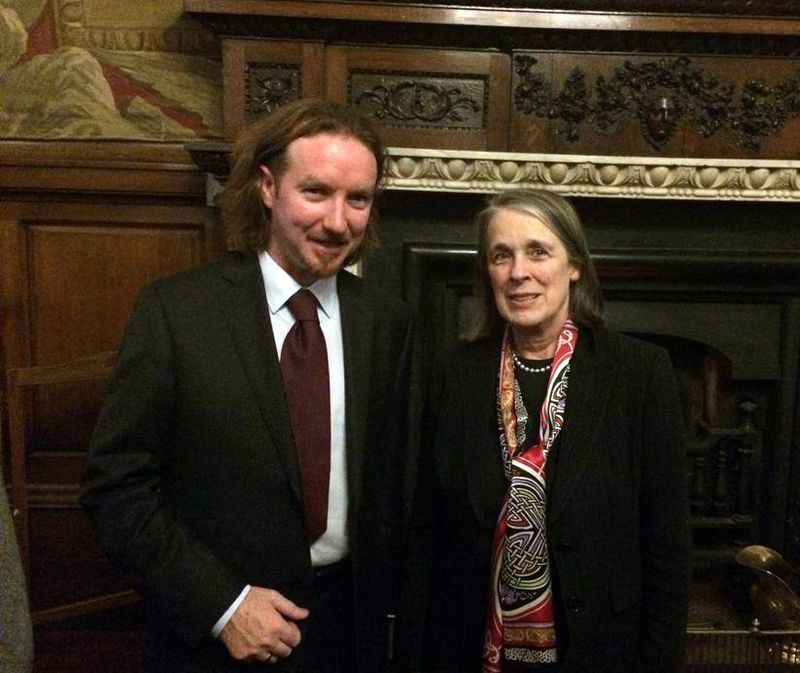 ‘Law and the Idea of Liberty in Ireland: from Magna Carta to the present’ took place in Christ Church Cathedral. The event saw 12 speakers from Ireland and the UK present papers on the influence of Magna Carta in Ireland. 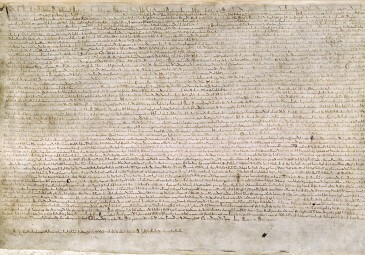 Magna Carta, or the Great Charter, was first issued by King John in 1215. It is one of the most famous documents in the history of the world, credited with being the first effective check in writing on arbitrary, oppressive and unjust rule. After King John’s death in 1216, a version of the charter was issued for Ireland in the name of his son, the boy-king Henry III. 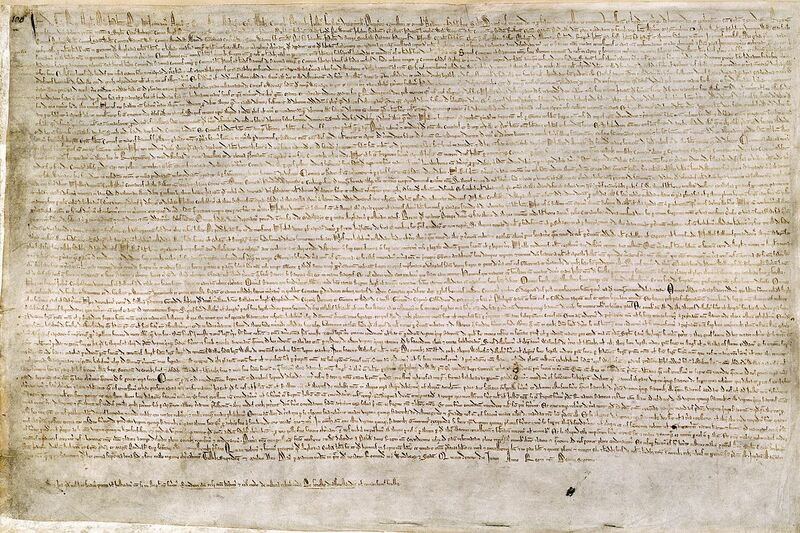 This Magna Carta Hiberniae became fundamental to the English common law tradition in Ireland that survives to the present. Dr Coleman Dennehy is Irish Research Council Marie Skłodowska-Curie Elevate Fellow and currently based at the UCD School of History where he works on seventeenth and early eighteenth-century legal history. At the conference Dennehy presented a paper on ‘Parliament, politics, and the right to trial by peer’. This paper, along with nine others from the conference, is now available to podcast courtesy of the UCD Humanities Institute. 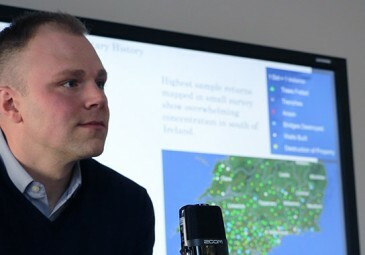 History Hub caught up with Dennehy to ask him about his paper, his research at the UCD School of History, and why it was important to mark the anniversary of Magna Carta’s transmission to Ireland. HH: Why was this conference (Law and the Idea of Liberty in Ireland: from Magna Carta to the present) organized? CD: It was great to see the organizers (Peter Crooks, Tom Mohr, Adrian Empey, and Robert Marshall) do such a good job on the conference. I got the feeling from the event that everyone agreed it was important to recognize the influence that the Magna Carta had in Ireland and the 800th anniversary of its transmission to Ireland was a good chance to do this. It is not just the case that it is note-worthy in England and so that came across, but the actual document – Magna Carta Hiberniae – was issued for Ireland specifically too. Therefore it is clearly a document of considerable import for Ireland’s constitutional history. Some of the provisions in it are clearly irrelevant and have effectively long-since disappeared from our law code and from collective consciousness, but it is worth noting that in the clear out of legislation a few years back, the government retained Magna Carta as law in Ireland. It was also worth representing what people since 1215 thought it meant through the ages and how the importance and meaning of a document can change over time. This is particularly the case relating to rights and liberties. 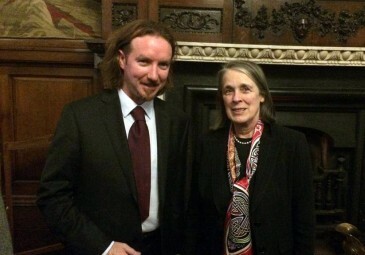 Coleman Dennehy with Susan Denham, Chief Justice of the Supreme Court of Ireland, at ‘Law and Revolution in Ireland’ in the Irish House of Lords, November 2014. I thought it was particularly apt to have the conference in Christ Church Cathedral, as it holds the oldest copy of the document that we have in Ireland in the Liber Niger. It was also an administrative centre at times in the medieval and early modern period. Before the four courts moved north of the river, they were, for a time, based at Christ Church and so I think for an Irish Legal History Society conference to be held there made a lot of sense. The cathedral staff, archbishop, and dean made us feel very welcome. The conference was also a ‘sell-out’ (with no charge! ), and so it was wonderful to have 150 people interested enough to spend a Friday and Saturday listening to papers on legal history. HH: What was your paper (Parliament, politics, and the right to trial by peer) about? CD: As the conference was on Magna Carta and liberty, I thought I could work in something that has always interested me and has a connection with my own work on appellate jurisdiction, which is basically the power of a higher court to review decisions and change outcomes of decisions of lower courts. Although trial by peer in parliament is not related to appellate jurisdiction as such, it does bring into sharp relief the general role of the parliament as a court. It also, with perhaps some relevance to Ireland today, discusses the issues of parliamentary privilege and also the taking of some politicians to task for possible misbehaviour. 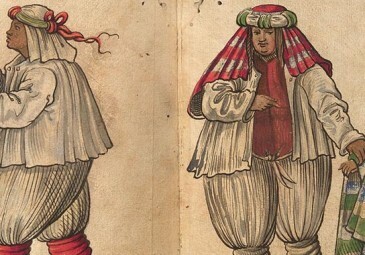 In the general scheme of things, it was normal for any nobles to answer allegations against them in either a court of other members of the nobility when parliament was not sitting, or in the house of lords. However, as I pointed out in the paper, at times of stress, the provisions were sometimes abandoned and other ways were found to try members of the nobility in a way which would not be countenanced during peace time. I thought it was worth writing this paper (and the chapter that will soon be added to the proceedings of the conference) in its own right, but also to consider more generally the provision of trial by peer. As John Langbein pointed out at a lecture at the British Academy last year, the provision is disappearing fast in so many common law jurisdictions, and whilst there may be good practical or jurisprudential reasons for this, it is best not to let it happen without a thorough examination of how it worked and perhaps aspects of it that we might miss. HH: Tell us about your current research project? 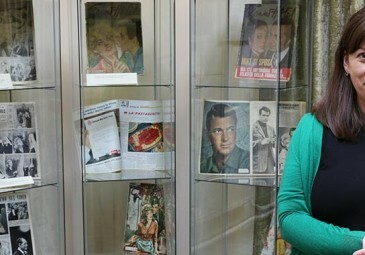 CD: I am very lucky to be an Irish Research Council Marie Skłodowska-Curie Elevate Fellow. I have a research project that I have been on for the last two years and will continue with for the coming academic year. I spent most of this time at University College London, and more specifically at the Parliamentary Archives in the Palace of Westminster and the library of Lincoln’s Inn. 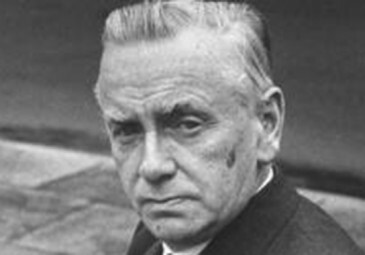 The project is a study of appellate jurisdiction on Irish cases and how parliaments in both Dublin and Westminster acted as a final court of appeal – how they undertook their business and how the hearings were conducted, the sorts of cases that were heard, and the litigants that came before the courts. It is a study of legal history, but also one that can illuminate on issues around the history of land ownership, the penal laws, female litigants, and many other areas. Compared with legal history for the period in Ireland, the material available in London is superb, and a great window onto Irish cases that would not be otherwise possible to historians of Ireland. As was the case in UCL, now that I have returned to University College Dublin, I will be doing some teaching. I will return to an area that I have spent quite a lot of time on in the past, the restoration, and in particular, restoration England. It is a period in history that is amongst the most interesting (although every historian will say this about their period!) and there is a vibrant historiographical exchange, so I think the students will enjoy it. The conference was supported by: Humanities Institute, University College Dublin; Christ Church Cathedral Library and Archives Committee; The Grace Lawless Lee Fund, Trinity College Dublin; The Medieval History Research Centre, Trinity College Dublin; Sir Anthony Hart; The Law Society of Ireland.